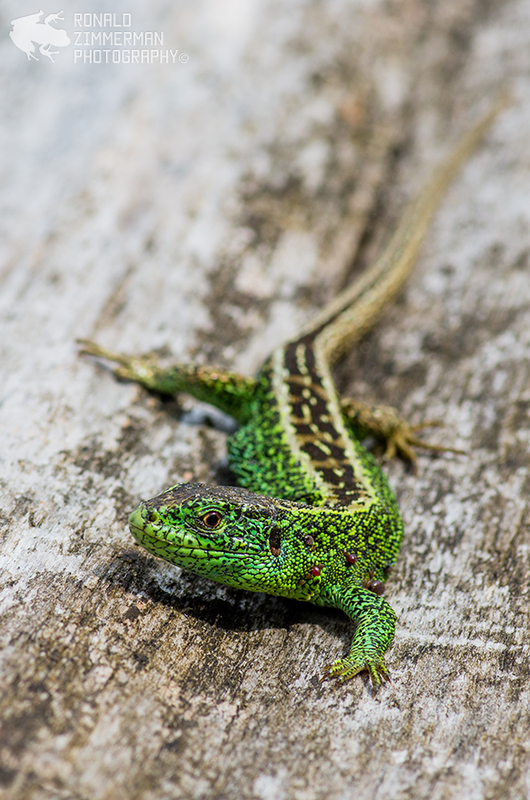 This species deserves a collection on my website. 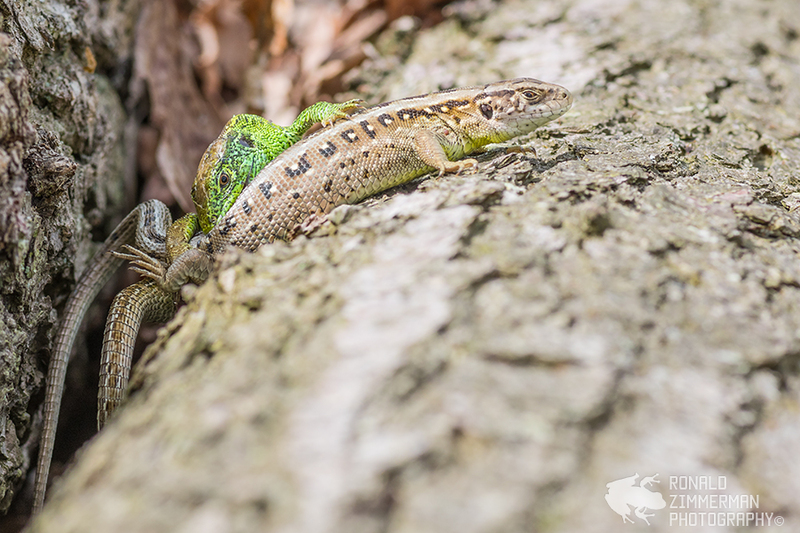 They live very close to where I live. 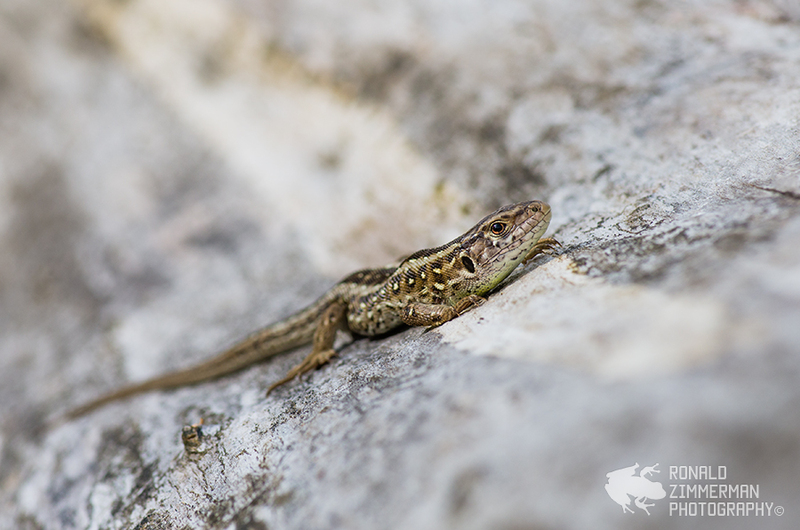 For me they are the most local lizards. 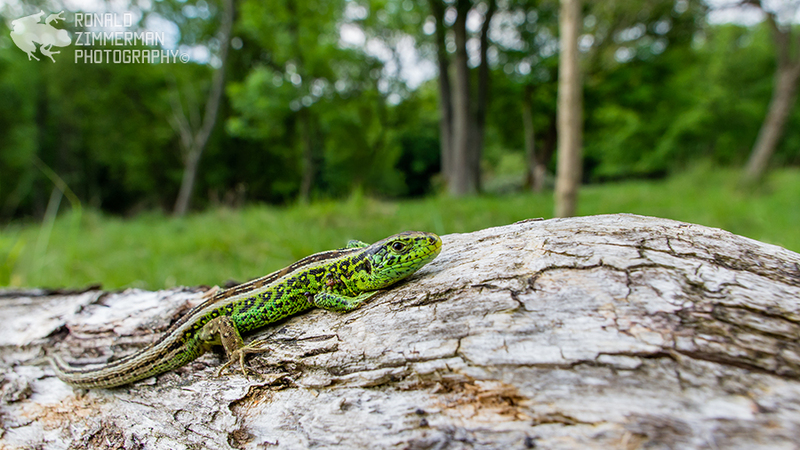 That means that I photograph them more than any other species. 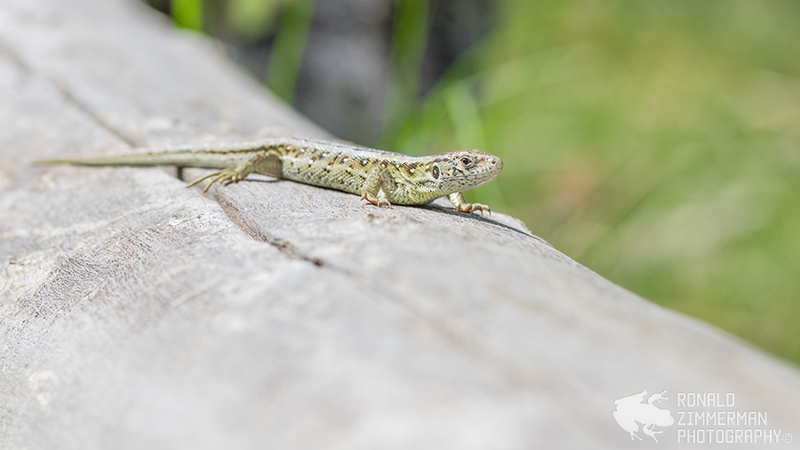 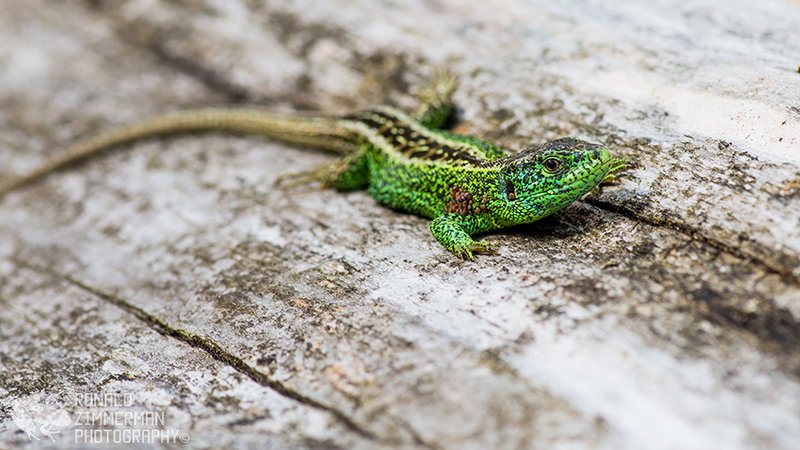 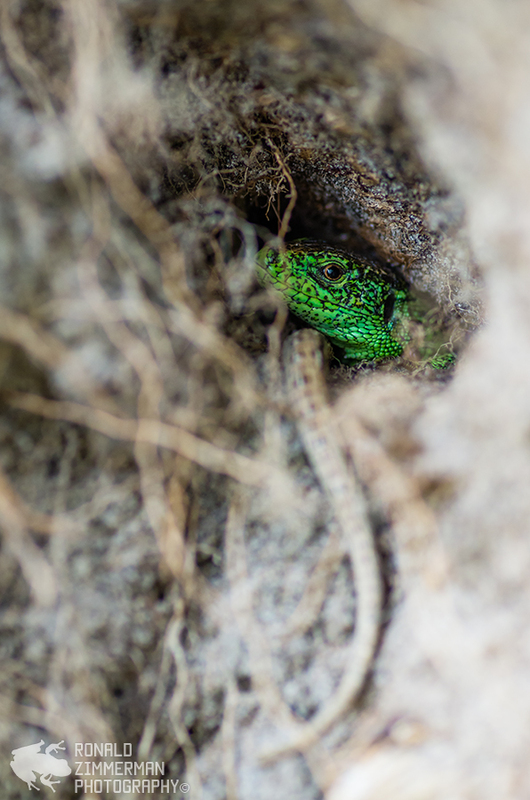 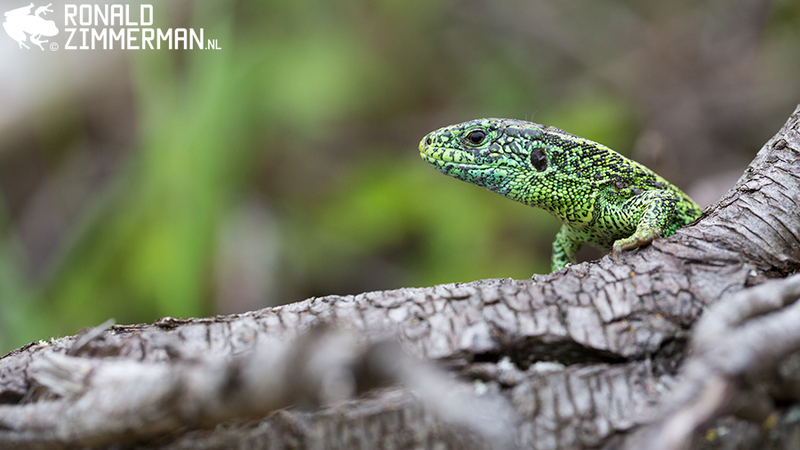 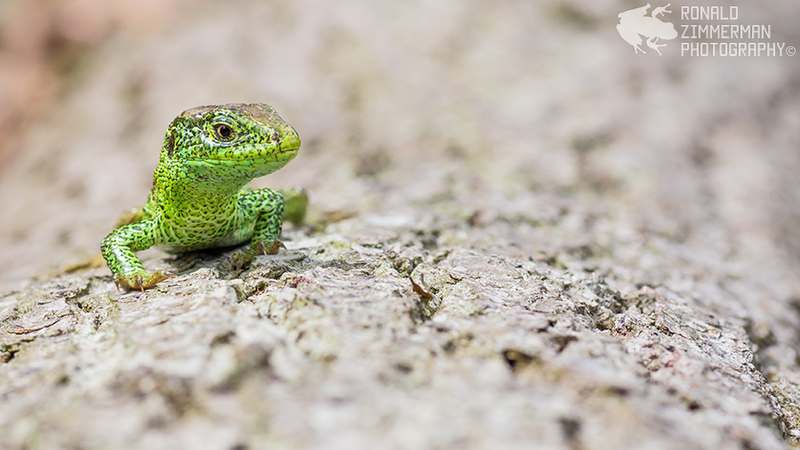 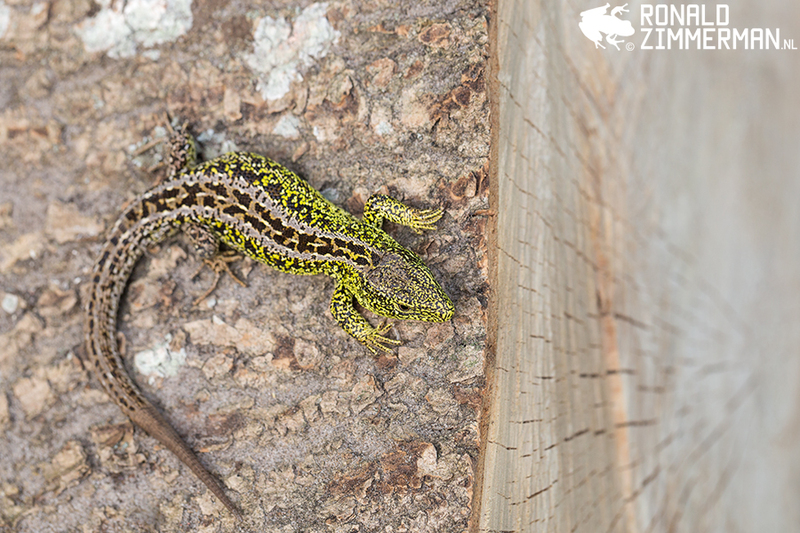 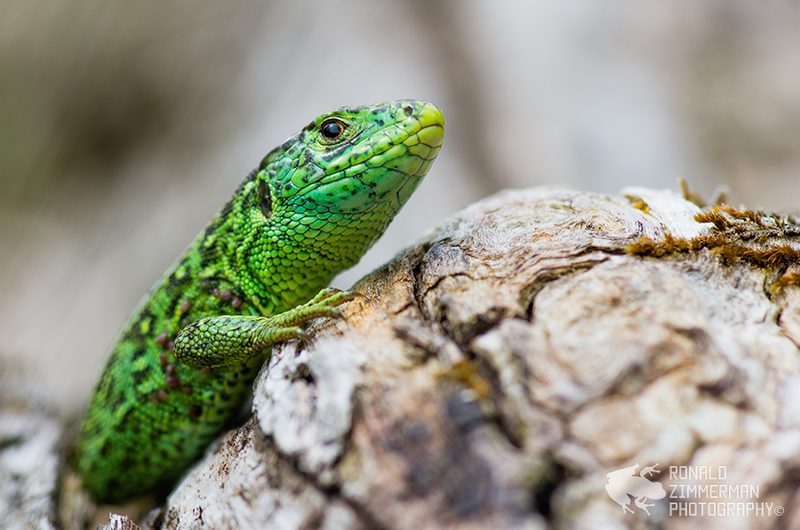 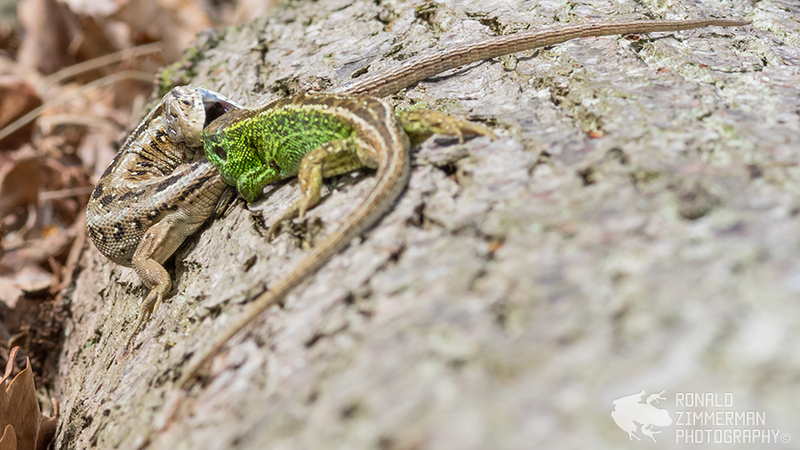 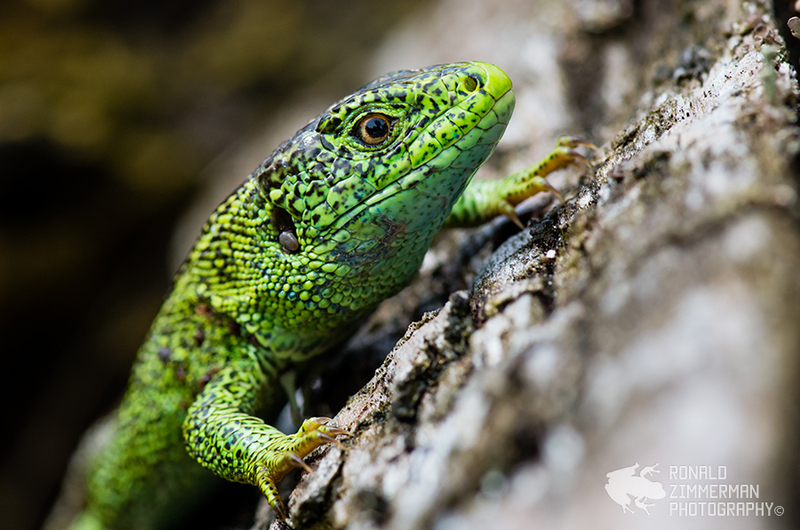 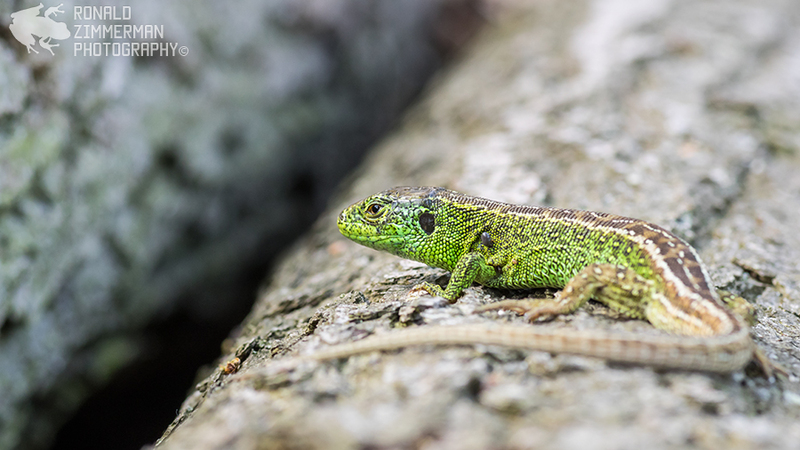 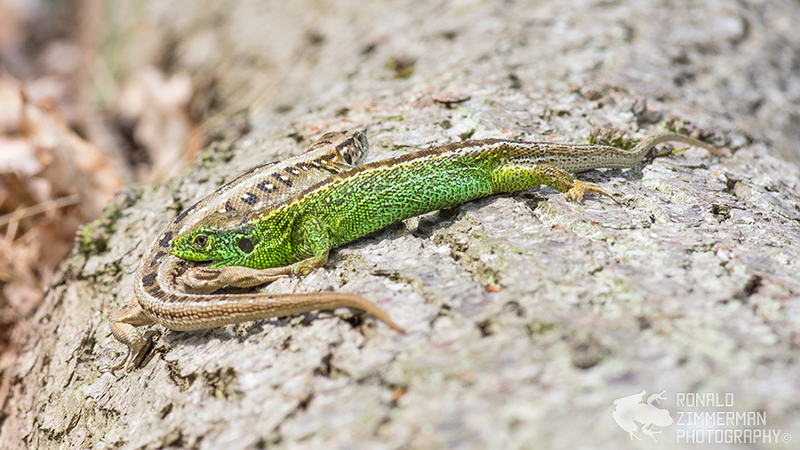 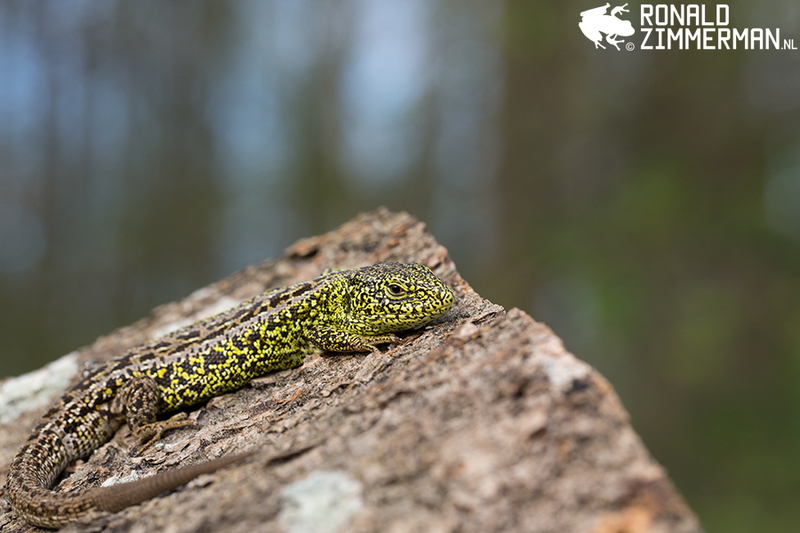 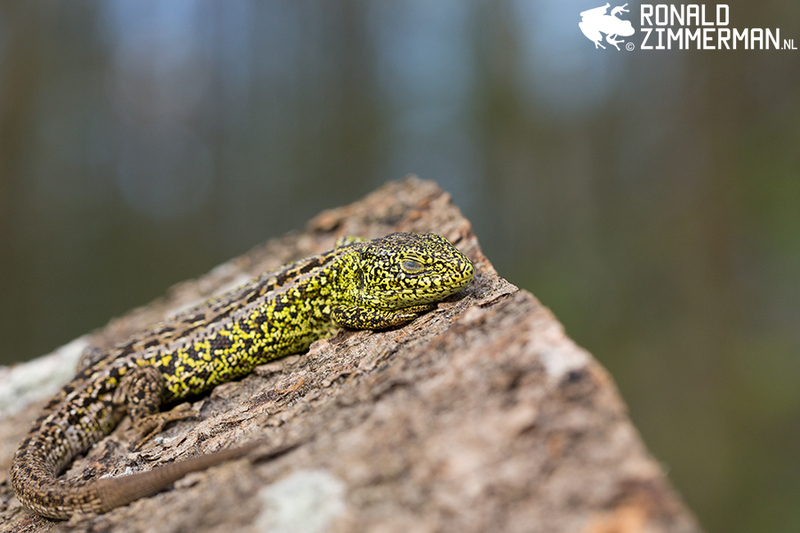 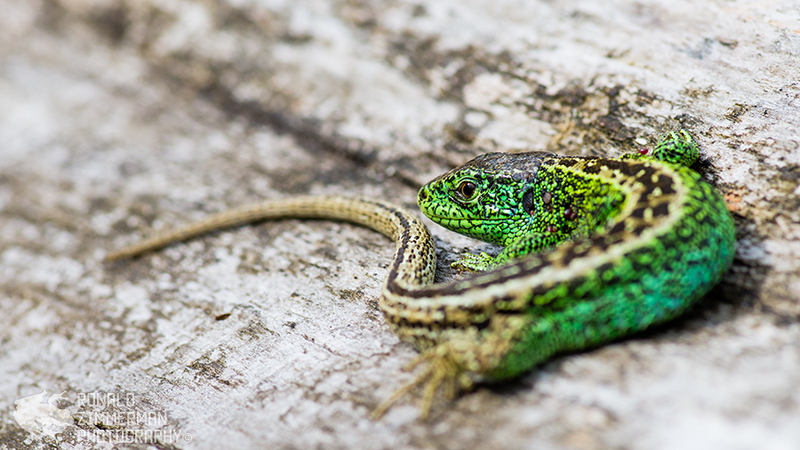 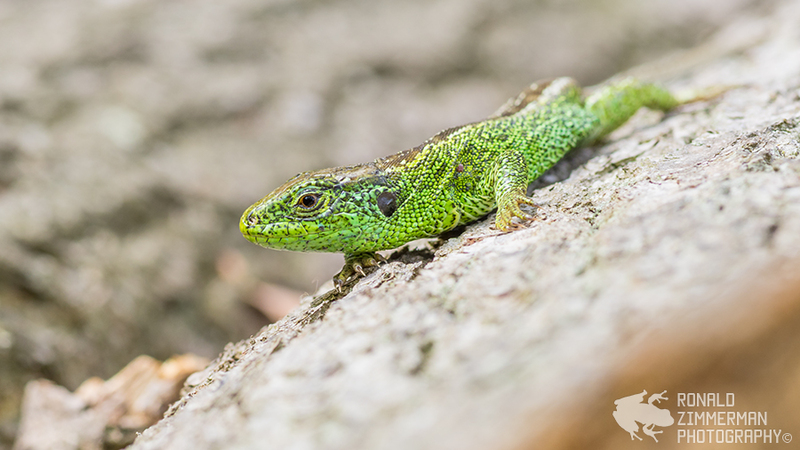 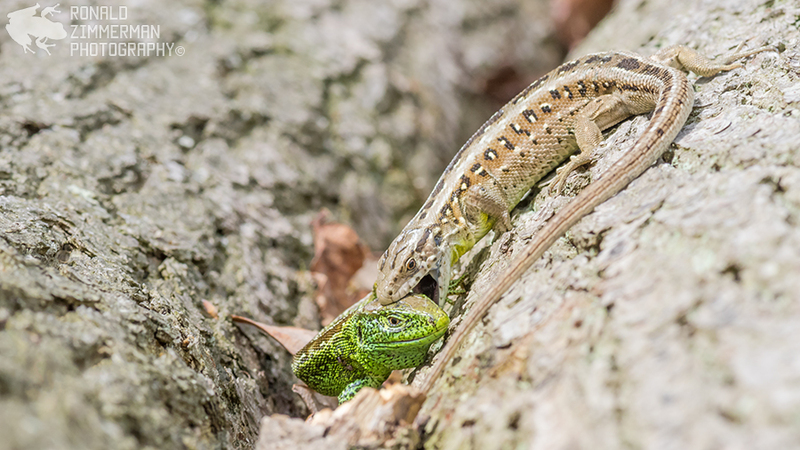 Here you can see my best Sand Lizard (Lacerta agilis) photos.